We create apparel for the self-expressive, marginalized, and unapologetic person. We aim to color outside the lines with apparel that are creative, thought provoking, and inspire change. 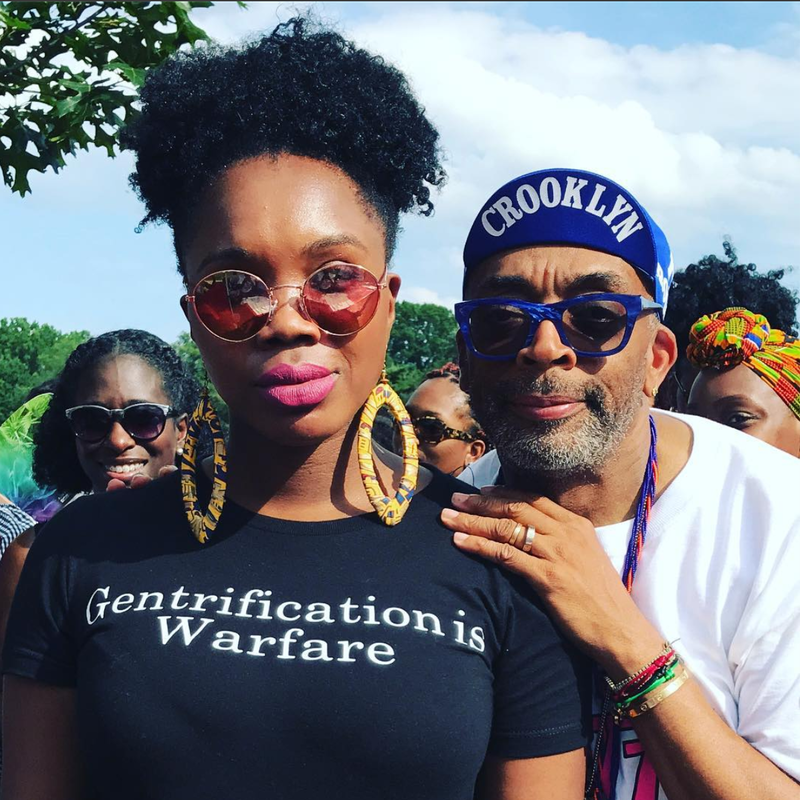 We came to Brooklyn for Afropunk August 26 and left feeling very inspired. We even got featured on Essence.com! We joined fellow curly haired women and natural sister at the festival. We harnessed the power of a curly haired mane for an entire day. We even caught Spike Lee's attention!